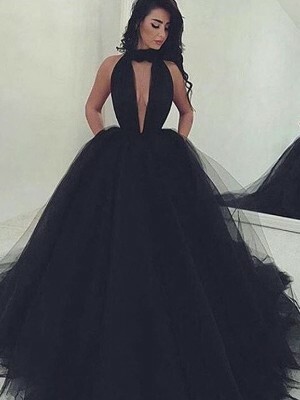 Amazing dress! 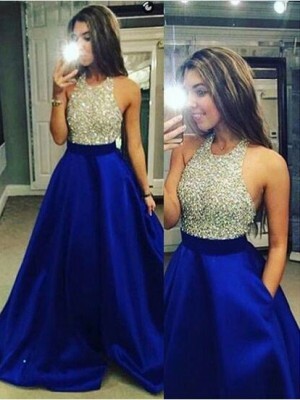 I wore it at my prom and i loved it. 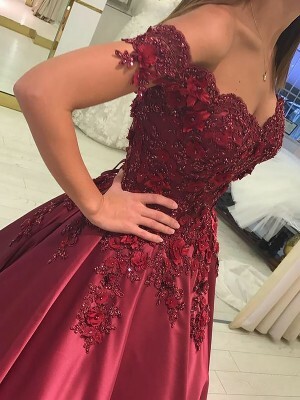 Trust me it's worth buying this beautiful dress.